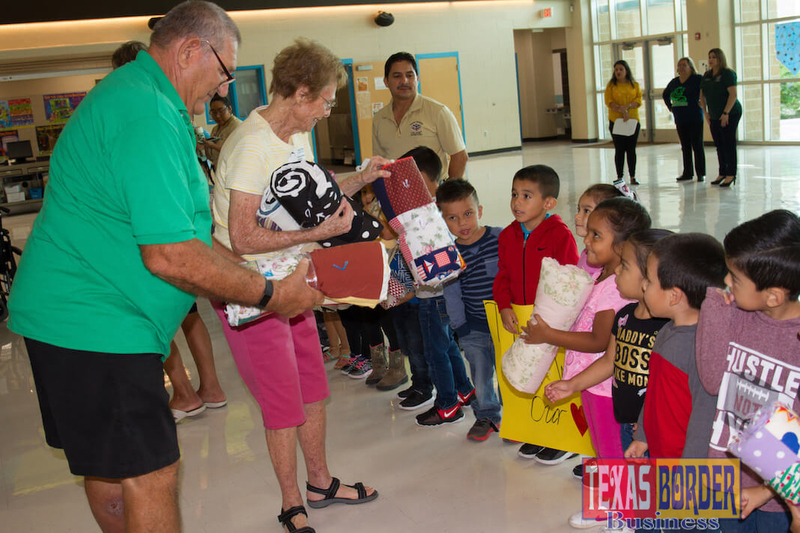 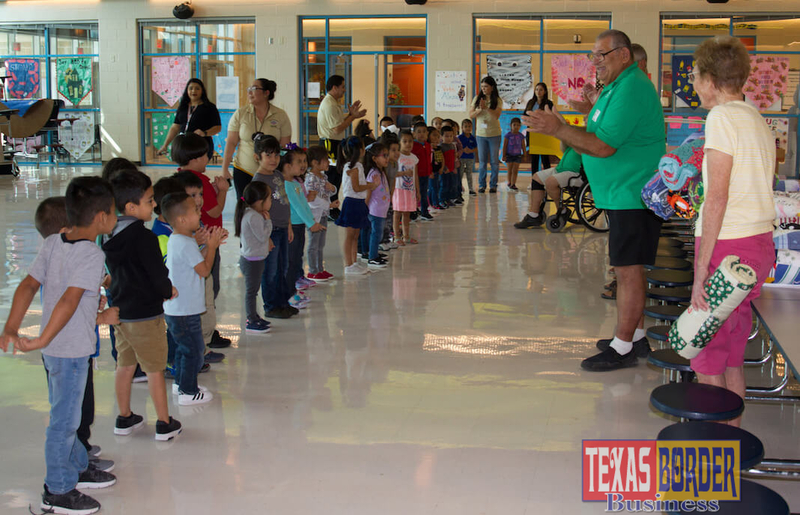 PHARR – Winter Texan volunteers from the Linus Project Paradise Resort donated 172 handmade quilts to Pre-Kinder/Head Start students at Berta Palacios Elementary in Pharr on Tuesday, Nov. 6, 2018. 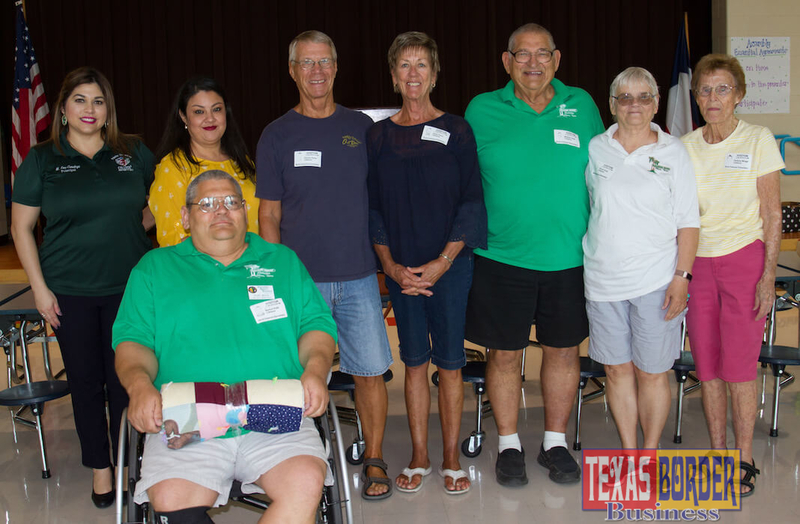 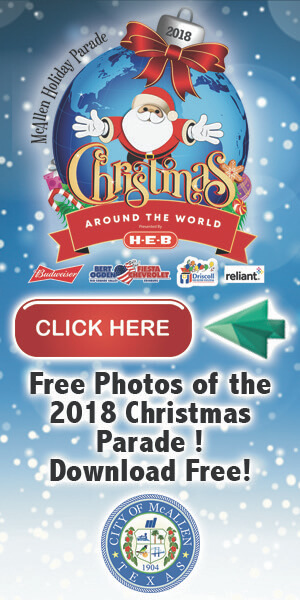 The annual quilt donation is possible thanks to nearly 40 Winter Texas who volunteer their time throughout the year to make the quilts for the students just in time for Winter, according to the Linus Project Paradise Resort Chairman Barton Roth. According to the Berta Palacios Elementary Principal Michelle Cardoza, the staff and students are very grateful to be selected as a recipient of the quilts.